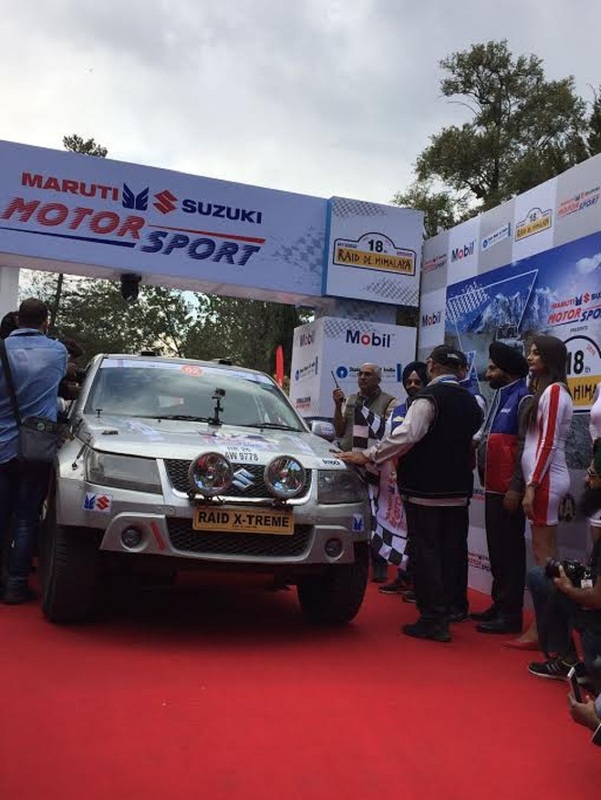 UPDATE: The 18th edition of Maruti Suzuki Raid De Himalaya has commenced on Saturday and it is for the first time that the rally has begun from Manali. The event will see Suresh Rana, nine-time winner of the rally and five-time winner of Maruti Suzuki Desert Storm, competing against tough rivals like Sandeep Sharma, runner-up of 2016 Maruti Suzuki Dakshin Dare while Bani Yadav, who won titles at Raid De Himalaya, Desert Storm and Autocross, participating alongside twelve other women. Polaris India is also participating in this edition of the world’s highest mountain rally with its power-packed fleet of RZR vehicles. Ace rallyists, Lhakpa Tsering, Chiborlang Wahlang, Arindam Saikin, and Smitha Prasad would be going through extreme weather and hazardous conditions throughout the famous rally event. The rally will cross challenging routes of Kaza, traversing through Sarchu towards Leh over the course of next seven days. The route traverses around 2000 kms in the Himalayas. Over 240 motorsport enthusiasts in 155 teams are participating in the rally that will culminate at Manali on October 15th. The participants will compete in three categories: Cars Extreme, Bikes Extreme and Adventure Trial. 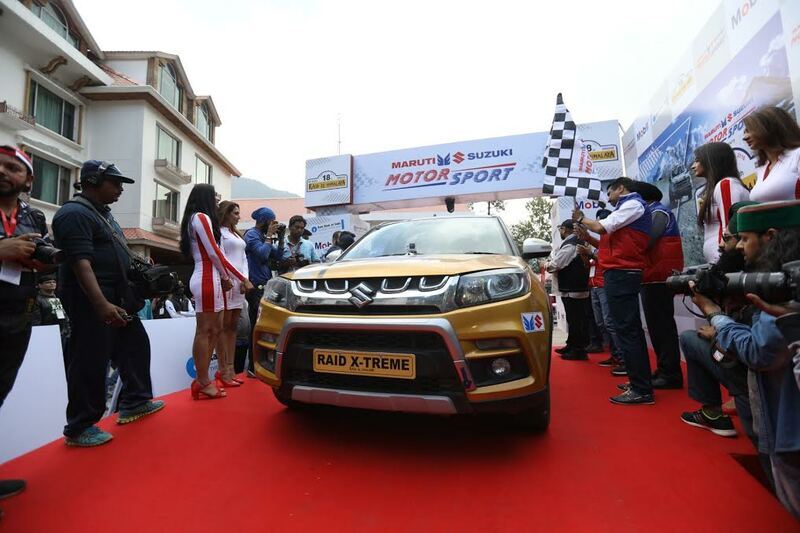 Maruti Suzuki compact SUV Vitara Brezza has made its debut in the Raid De Himalaya this year. Xtreme is the most intense form of motorsport rallying which requires the most intimate coordination between the participant and his machine. 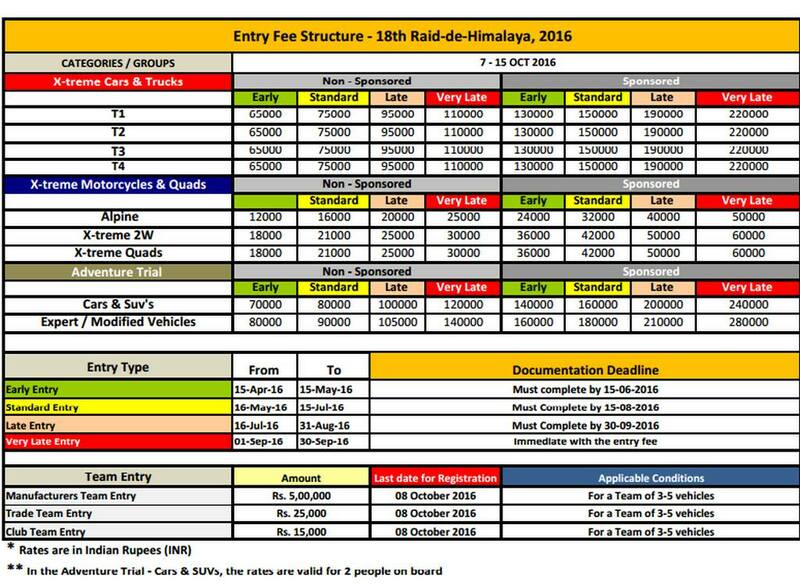 The 18th edition of the Raid de Himalaya will be conducted from 7th to 15th October and the entries for the Raid opened right from April 2016. 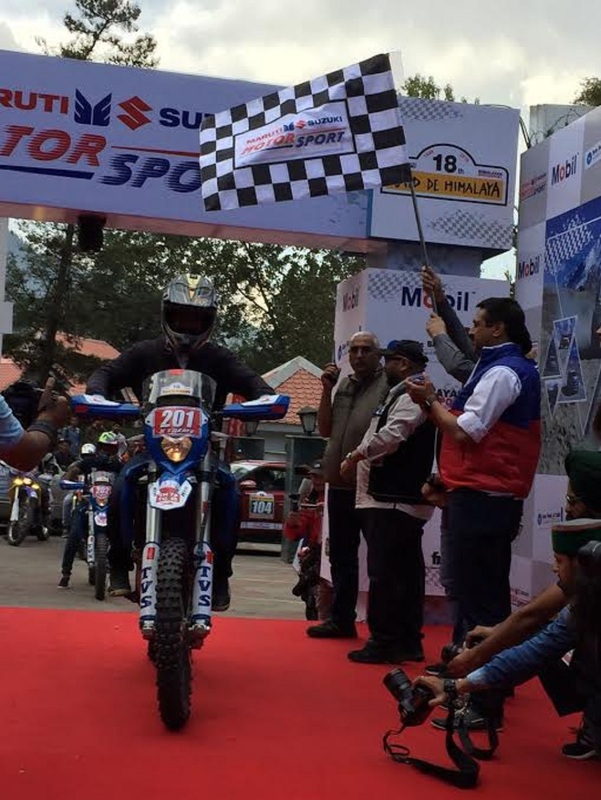 The Raid de Himalaya is the only Indian motorsport event listed on FIM’s (Federation Internationale Motorcyclisme) calendar. 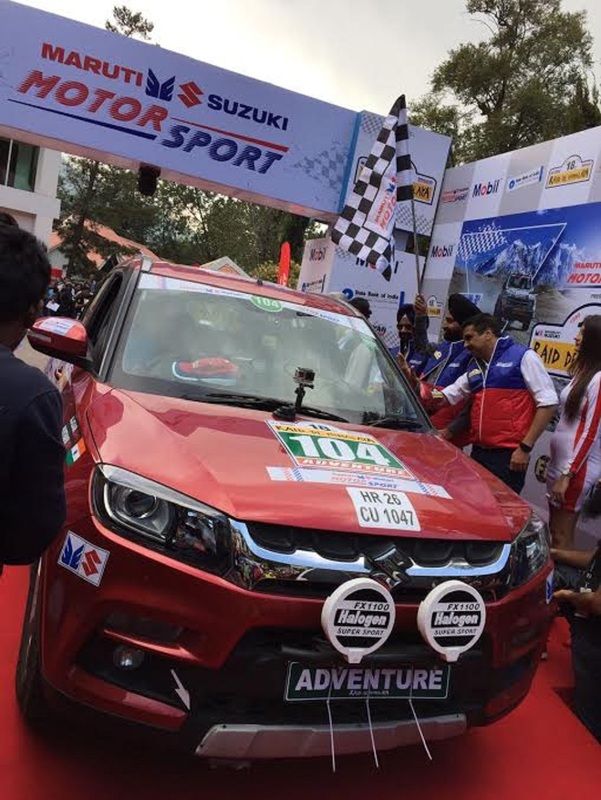 Being one of the oldest international motorsport carnivals, it has been organised by the Himalayan Motorsport Association and Maruti-Suzuki for the last 17 years. The rally is open to 4x4s, Trucks, Motos and Quadbikes. Running on a marathon format with special stages longer than 100 kilometres, the Raid de Himalaya is considered as one of the toughest off-road rallies in World. At the inaugural rally in 1999 only 16 contestants participated but the even grew tremendously over the years and topped off 2013 with 200 teams. It’s never easy hosting a rally as organisers had to make do with snow storms, blizzards and earthquakes through these years. The Raid de Himalaya passes through some of the resilient routes such as Jalori Pass, Rohtang Pass, Kunzum La, Baralacha La, Tanglang La and Khardung La. Opened to professional and amateur motorsport enthusiasts, the rally comprises of two categories namely X-Treme and Adventure Trial. Lasting a week long, the Raid de Himalaya rally runs at the highest altitudes in the world, 6,000 meters above sea level in some cases. 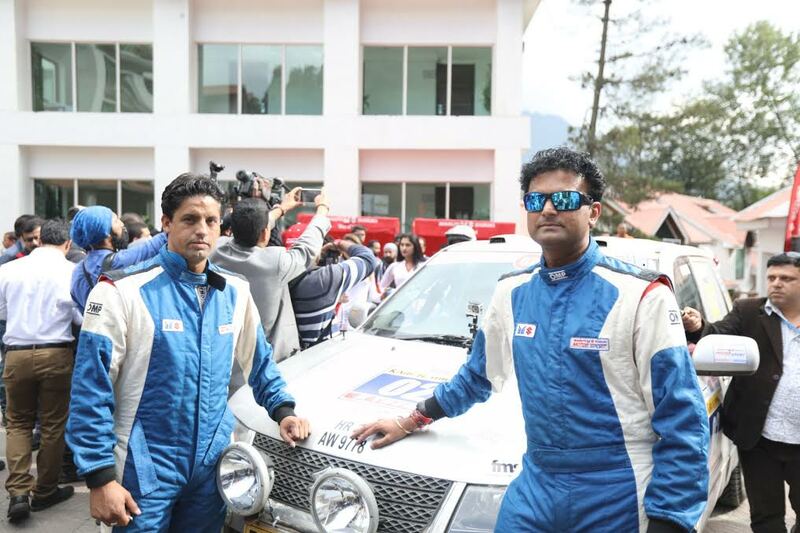 On an average participants will be clocking 300 kilometres and approximately 1,100 people are involved in making of an entire Raid de Himalaya rally. The Raid has own mobile workshop, generators, camp facilities for over 200 people and 25 mechanics with 6 ambulances for instant rescue. About 65 official vehicles are used to prevent oncoming traffic when the rally is signaled off. The organisers worked hardly to reduce carbon footprint to make the event as carbon neutral as possible through the years.